THE WORLD is charged with the grandeur of God./It will flame out, like shining from shook foil. – Gerard Manley Hopkins, S.J. Shortly after arriving in Rome four years ago, I went to the Castel Gandolfo, the papal summer residence, to attend the weekly address of Pope Benedict. I was just getting over my jet lag and feeling a little overwhelmed by the newness of living in a foreign country, so it was a welcome surprise to find myself waiting for the Pope next to a friendly American Jesuit. He introduced himself as Fr. David Brown and we began chatting; since it turned out that we knew people in common (it’s a small Catholic world) and had similar interests, we hit it off right away. Since then, Fr. Brown has come to be a great friend and mentor who is always more than willing to host me at the Vatican Observatory in Castel Gandolfo, where he is a resident astronomer. Like the fictional Chesterton character with whom he shares a name, Fr. Brown’s unassuming and kind demeanor hides an incredible intellect: not only is he a brilliant astrophysicist with a doctorate from Oxford, but he also speaks Spanish, Italian, and French fluently. I love visiting with him and benefiting not only from his vast intellectual knowledge, but also from his spiritual wisdom, which is no less extensive. 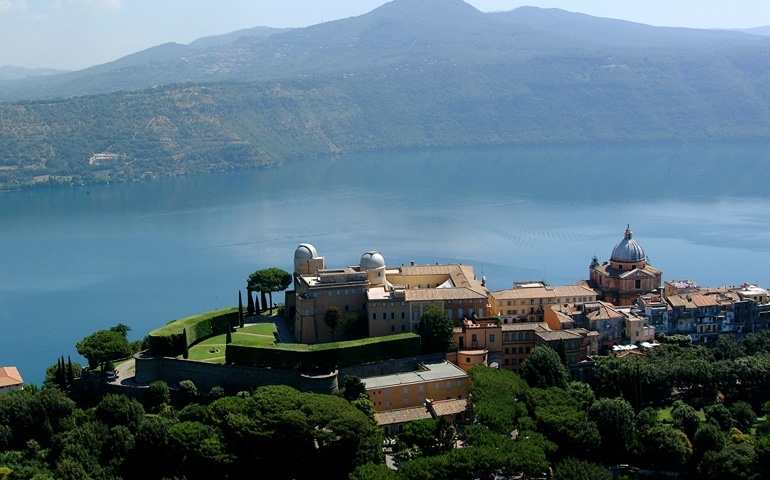 I have taken advantage of his invitations to visit the Vatican Observatory on a couple of occasions and I always leave very impressed. On one occasion, he took me up to one of their massive telescopes to look at the sun. After putting on the sun glass and focusing, he let me take a peak, and I was mesmerized by why I saw: despite the 93,000,000 miles of distance, I could see the surface of the sun, make out sun spots, and distinguish solar flares. It was incredibly beautiful. 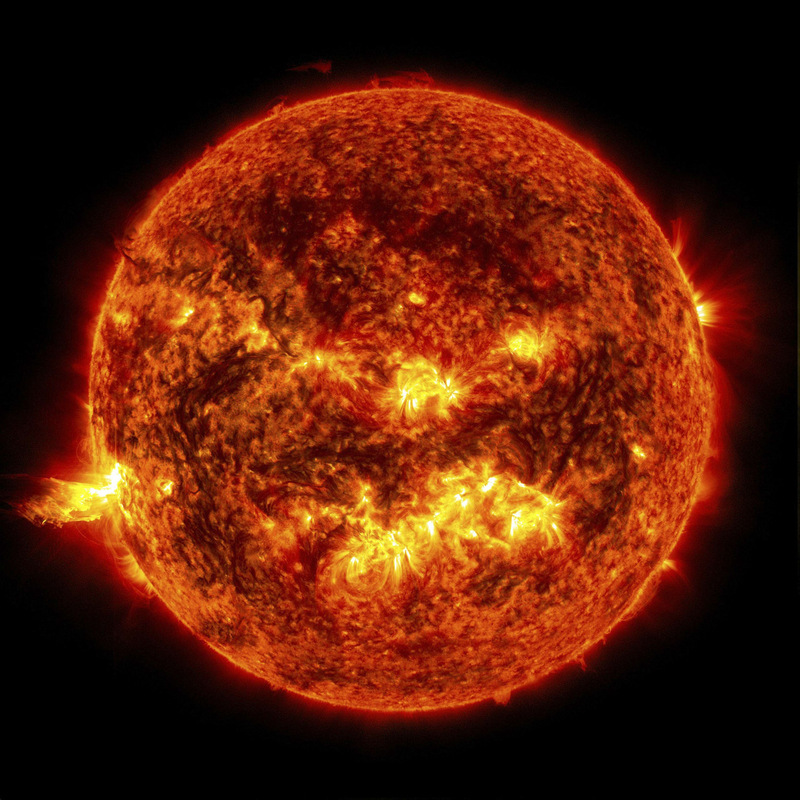 Looking at the sun that day was more than a cool experience: for me, it was an epiphany. If the sun is so mesmerizingly beautiful, how much more must be the God who created it! We live in an incredibly fine-tuned universe. Everyday, we see the sun rise and we see it set, but seldom do we take the time to consider that if the sun were even slightly closer to us, or if it were even slightly larger, the Earth would be incapable of supporting life, and we wouldn’t exist. Our existence is a statistical and scientific virtual impossibility. That may sound far-fetched, but it’s what the most advanced science now leads us to conclude: that the odds are stacked so dramatically against even a single planet in the universe possessing the proper environment to support life that the existence of this planet and life is an anomaly of an impossibly high order. The Earth is a complex and amazingly delicate reality. For our planet to be capable of life, there is a huge amount of conditions that have to be met, and each condition allows for only the most infinitesimal margin of error. If Earth were just slightly larger and had just slightly more gravity, toxic gases such as methane and ammonia would remain too close to the surface for life to be possible. 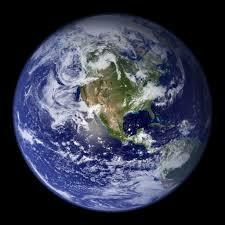 If Earth were just slightly smaller, water vapor would dissipate leaving a virtually waterless planet. If it rotated just slightly slower, our nights would be too cold and our days would be too hot. If it rotated just a little more quickly, winds would reach insupportable velocities. Additionally, there are a number of conditions that need to be met in our solar system for our fragile planet to be able to exist. For example, if it weren’t for massive Jupiter, Earth would be hit a thousand times more frequently by comets and comet debris. Thanks to the fact that our humongous neighbor has 318 times the mass of Earth and thus 318 times the gravity, many comets that come anywhere near us are absorbed into its gaseous depths; but in most cases, it simply deflects incoming debris away from our solar system. We also owe a lot to the moon. Since it has just the right size and is just the right distance from the Earth, it stabilizes the Earth’s rotational axis at its current optimal angle, without which we would not have our seasons nor our relatively stable temperatures. 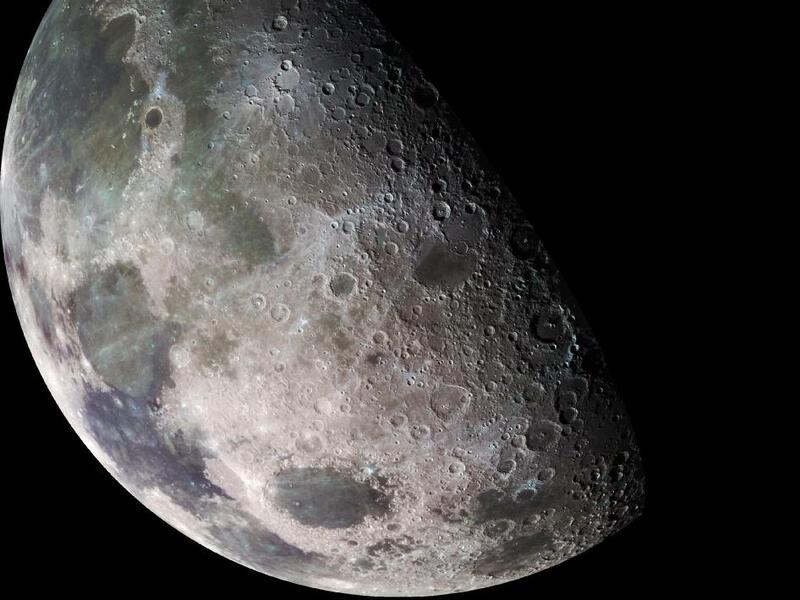 If the moon were just a little bigger, we would be dealing with hundred-foot tides, which would make coastal cities and maritime travel impossible. If it were slightly smaller, the tides would not be strong enough to cleanse coastal seawater and replenish its nutrients. Marveling at the extremely fine calibration of our universe, we cannot help but be moved to worship its Creator. But here’s an awesome thing to think about: all the attention that God put into creating the universe is no less than the attention that He put into creating you! Just as He perfectly planned every detail of the solar system and set it up just right, so has He planned out your life and guides you towards eternal happiness. The reflections on our fine-tuned universe were taken from Eric Metaxas’ book Miracles, which I highly recommend as a faith-inspiring and wonderfully entertaining read. Lovely. I am frequently floored by how intricate, organized, and beautiful God’s creation is. It all points to the perfection of the Creator. I thought I recognized Eric Metaxas’ name. I’m currently reading his biography on Dietrich Bonhoeffer. We’ll have to add Miracles to our library for certain. Wonderful post.